Should Your Company Buy or Build SaaS Software? From chat services to HR platforms, there are thousands of SaaS software options out there. But when you’re searching for something to fit your company’s specific needs, when should you buy and when should you build? 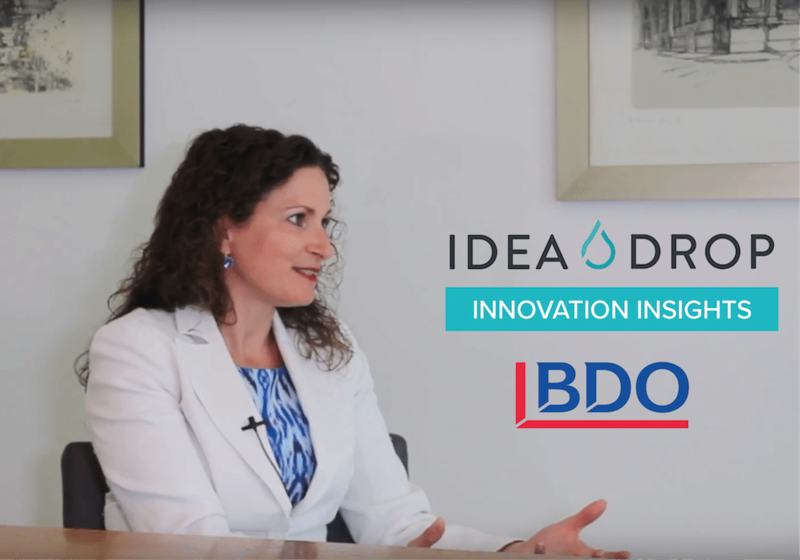 Idea Drop is an idea management platform for enterprises, so we get asked this question a lot, and always consider it when compiling innovation case studies. We know that purchasing SaaS software can feel like a significant outlay, particularly if you have your own theoretical vision of a ‘perfect’ platform in mind. Plus, embedding any new technology into your team’s workflow can be met with resistance if you don’t get it right first time. If you have developers on hand, it can be tempting to start from scratch, especially if you’ve had negative experiences with providers in the past. 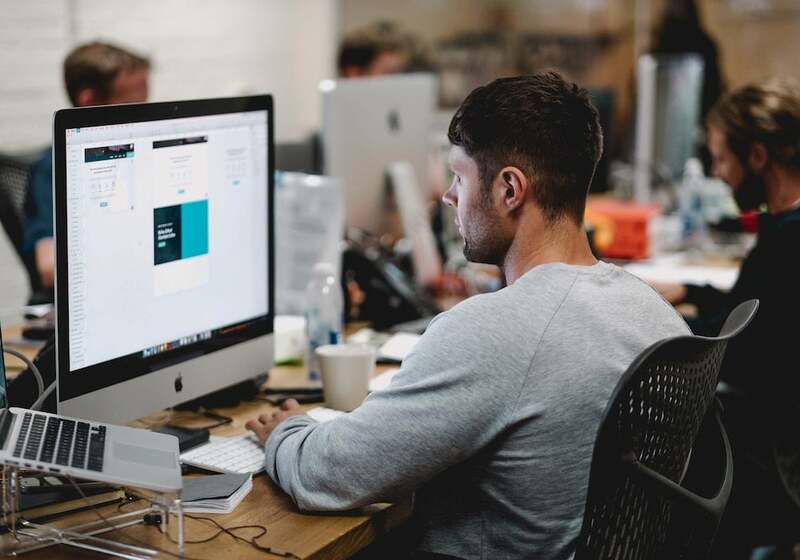 Dedicated SaaS software providers have a full-time team of specialist engineers, designers and product managers that are entirely focused on refining and iterating on their product. They’re highly motivated towards excellent service by their need to turn a profit, rather than simply meeting internal goals. Every company should focus on what they do best, while building software from scratch can result in a significant time investment from your team. Think about what this six months/year (and maybe more) will cost you. Using our innovation software, one of our client realised an annual saving exceeding £1.2 million from just one idea in 2017. Take a look at our recent white paper to find out how you could save millions of pounds in cost savings by using Idea Drop. Excellent platforms that are built for purpose and able to involve can become extremely expensive, so buying rather than building SaaS software ultimately splits the cost between companies for the same service. We are investing in the Idea Drop platform every day, which is continuously updated and improved based on global research. No SaaS software comes without running difficulties, particularly under heavy use. Remember that if you’re going to keep your internal software running smoothly, you’ll need dedicated engineers who can be deployed to problem solve as soon as there are issues, or risk upsetting your team. Your existing IT team may not have expertise in quickly and easily building native mobile apps that are able to connect and integrate with a web interface. Before you ask your team to use anything new, it’s important to know it will work perfectly across web and mobile, out-of-the-box, from day one. When you invest in SaaS software, you typically gain access to area expertise that goes far beyond technology. For example, when you first use Idea Drop to implement an innovation programme, you’re invited to pair our world-class technology with our best-in-class consultancy service. We can help you to design unique workflows, run cost/benefit analysis of ideas as they flow through, and execute a compelling internal comms plan, so you can feel confident in your business case. Because SaaS software providers have experience dealing with the needs and challenges of a broad range of customers, rather than just one single business, they are able to incorporate best-practice learnings into every new product development. At IdeaDrop, we solicit extensive feedback from our global enterprise clients across a wide variety of industries, so we can learn from the best. Once you’ve identified a need for innovation software (or any other SaaS platform), it can take anywhere from six months to a year to scope, build and implement your own design. Instead, you can immediately test a pre-built package for a fraction of the investment. You might find it serves your needs perfectly, or that it’s completely wrong for your team, leaving you to move on to another solution quickly and with confidence. 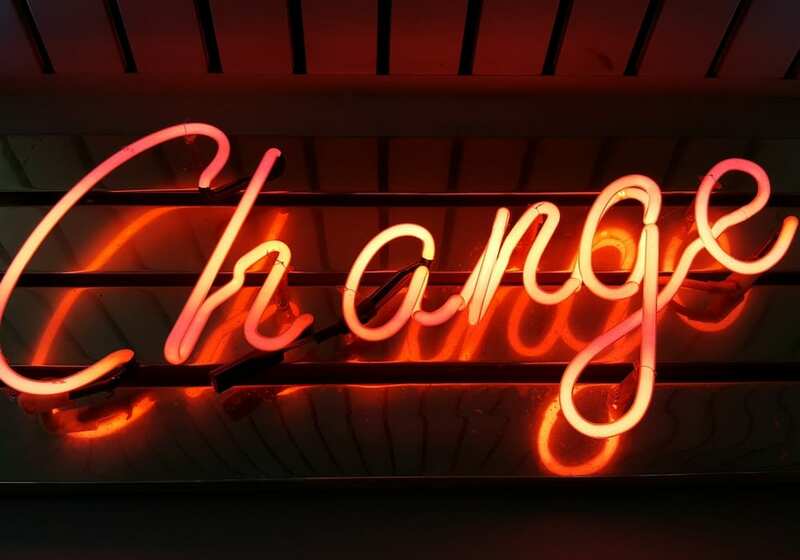 For most businesses, it usually makes commercial and strategic sense to buy out-of-the-box SaaS software, particularly when it comes to innovation management. They find that a faster purchase represents longer term value, and allows them to begin executing brilliant ideas even faster. 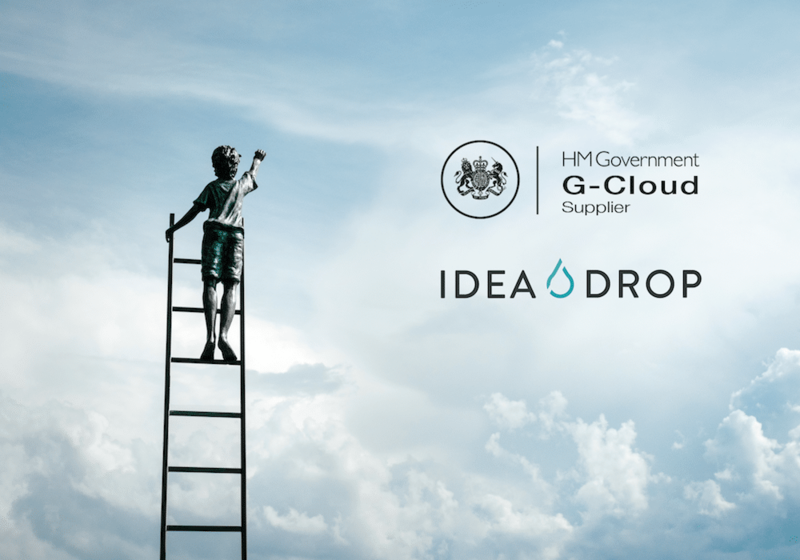 If you’re interested in deploying idea management software for your company, why not find out if Idea Drop might work for you? You can see what our happy customers think and get in touch here.